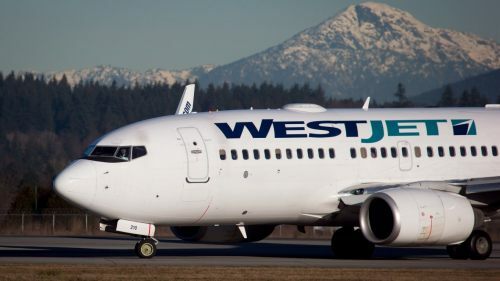 After yesterday's announcement by NewLeaf involving their plan to offer cheap flights from Kelowna, WestJet has thrown back a punch of their own, by offering flights from Kelowna to Vancouver, Winnipeg, and Toronto at prices that are far below their typical bottom levels (over 40% less than usual). It's no coincidence that these are the same destinations NewLeaf targeted with their launch yesterday, and are being offered at similar price levels. You can also try taking the same dates you found on Google Flights, and trying a search on Expedia.ca or Flight Network or ITravel2000. kelowna, winnipeg, YLW, westjet, flight deals, ontario, vancouver, british columbia, yvr, toronto, yyz, bc, ywg, manitoba, hamilton or yhm.